The company's asset-light balance sheets and revenues indicate that cost and time needed for maintenance upgrade will greatly affect the company's profitability, unlike real estate developers, the company always fear about their apartments are not fully occupied. Nov 28, LIU Qiushi（刘秋实）, the head of Quality Management Department of Ziroom（自如）, claimed the decision to undertake Total Quality Management(TQM) in Ziroom's supply chain and refurbishing process, covering every aspect of their service including R&D, supplier quality management, production quality management, after-service enhancement and quality improvement. Ziroom hopes to establish a fresh and assuring atmosphere by improving the whole supply chain through coordination of each department, reported by TMT Post. Endured three-month hardworking, Ziroom Reconfiguration Centre has finally upgraded from Quality Control Model to TQM Model. As the China's first rental housing unicorn, Sequoia China and Tencent-backed Ziroom aggregates scattered rental stock owned by individuals and refurbishes them into standardized homes and rents them out. 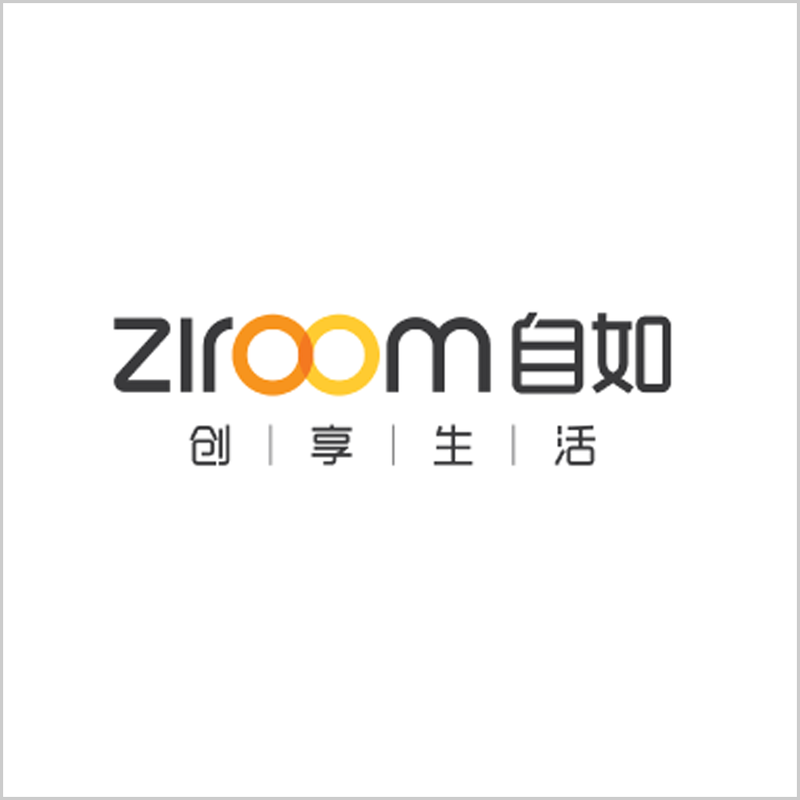 Ziroom, a previous department of China’s largest real estate brokerage Lianjia（链家）, has access to Lianjia’s database of rental properties. Ziroom was in a unique and competitive position to source and pitch its rental services offerings without the huge search costs that may bother many competitors. September, a widow sued Ziroom for her husband died of leukemia two months after the man living in the allegedly-formaldehyde contaminated apartment Ziromm provided. Ziroom was judged not guilty for there is no clear correlation between the disease and the apartment condition, according to Sohu. It is not the first time that Ziroom has been caught in the center of a formaldehyde-related media storm. Ziroom has made missions by setting up a program called Deep Breathe in October and published its air quality detection system to the public. The large scale of Ziroom's housing stock has always enabled Ziroom having an edge over its competitors, but the company just can't get enough. The company's asset-light balance sheets and revenues indicate that cost and time needed for maintenance upgrade will greatly affect the company's profitability. Unlike real estate developers, Ziroom always fears about that its apartments are not fully occupied. A high turn-over rate is essential. That's why the company keeps trying to reduce the time-consuming process in making over a new apartment.